Seller will give you a gift certificate in the amount of 5,1409 RUB for a positive review of the product purchased. 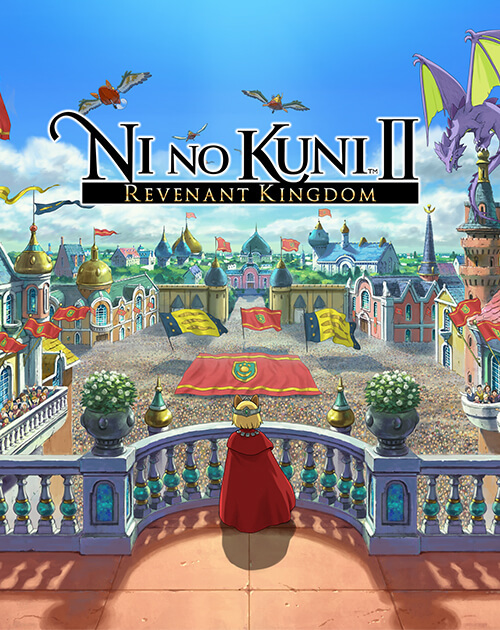 Welcome to the wonderful world of Ni no Kuni! Overthrown young king Evan goes on a journey to found a new state, unite the world and overcome the forces of evil. In Ni no Kuni II from studio LEVEL-5 the line between computer game and a cartoon film is erased. The unforgettable design of the characters from Yoshiyuki Momos and the enchanting music from Joshaisaisi will not leave you indifferent. Seller will give you a gift certificate in the amount of 5,1409 RUB for a positive review of the product purchased..